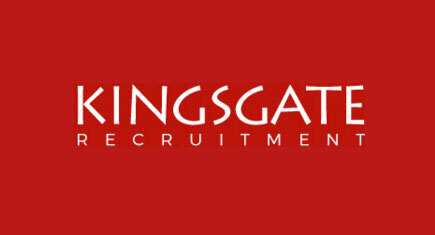 Kingsgate Recruitment focuses on Temporary work just as much as we focus on Permanent work. We specialise in Sales, Customer Service, Reception, Admin and much more! We have temporary working coming in everyday, so why don’t you have a look at our Temps Page to look at the jobs we have and apply!